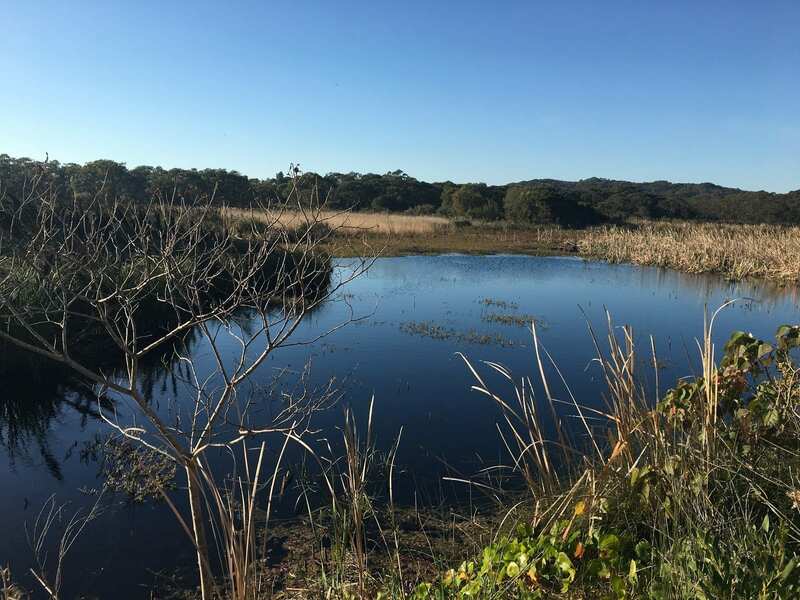 Virotec specialise in the treatment of contaminated dams / ponds / lagoons, and have a long history treating surface water for many of Australia’s largest companies. Virotec can treat any surface waters to remove PFAS using one of our mobile treatment plants. The treatment strategy involves mixing and ensuring contact time with the treatment reagent and the water to be treated. 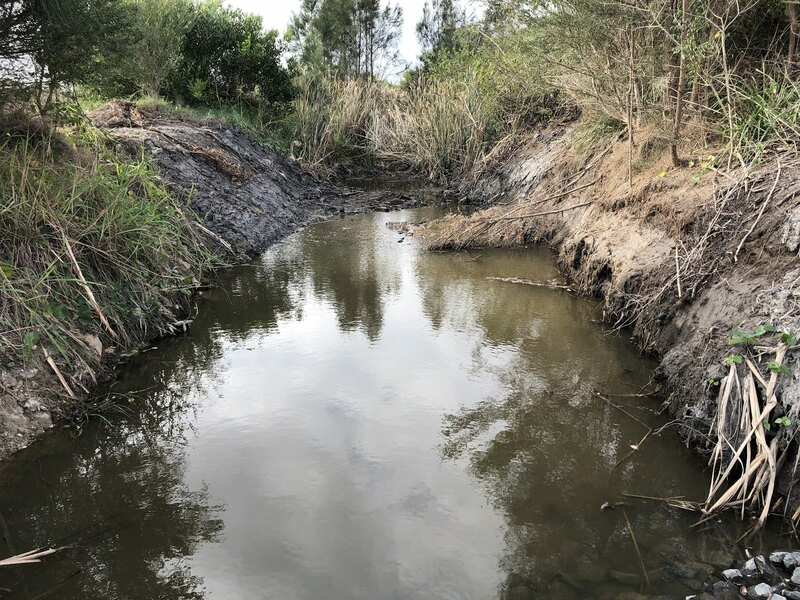 This is accomplished by recirculating water through the treatment plant and spraying the treated water back onto the surface of the pond to be treated. Virotec can offer a lab-scale treatability study to demonstrate the effectiveness of out treatment reagents. Water is supplied by the Customer and treated in Virotec’s laboratory. Virotec have a trailer mounted mobile test unit that can effectively demonstrate effectiveness of treatment at the Customers site. 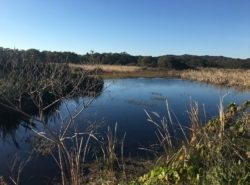 Virotec can conduct a full-scale treatment of any size pond using one of our mobile treatment plants. Full-scale treatment would normally follow successful treatability study or trailer mounted test unit trials. Virotec have been supplying permeable reactive barriers (PRB’s) to many industrial operations for over 20 years. 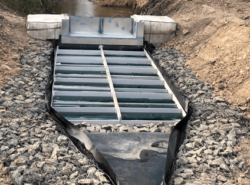 PRB’s (also referred to as GEO-FILTERS) are designed to treat contaminated storm water by filtering / removing contaminants as water passes through the PRB. Virotec custom designs the reagent blend and the size of the PRB based on site specific conditions including contaminant type and concentration. 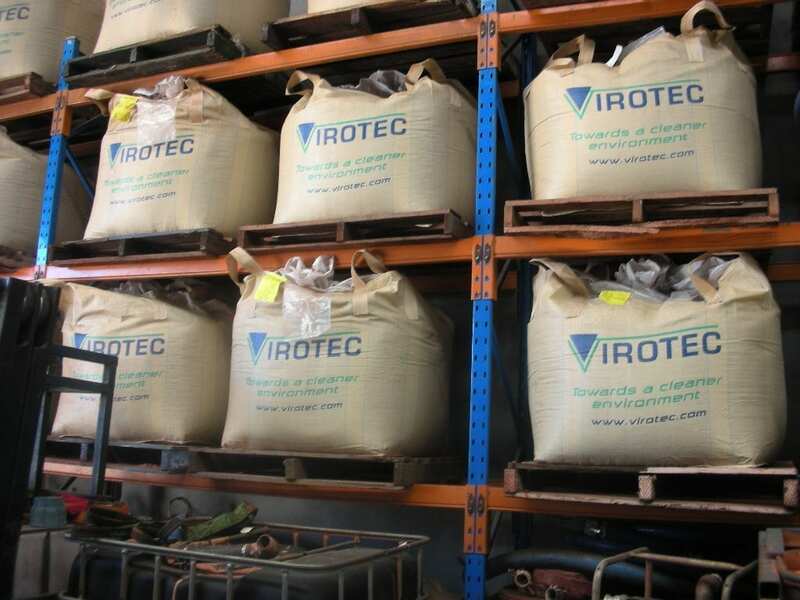 Virotec supply the reagent is geo-filter bags of any shape or size. 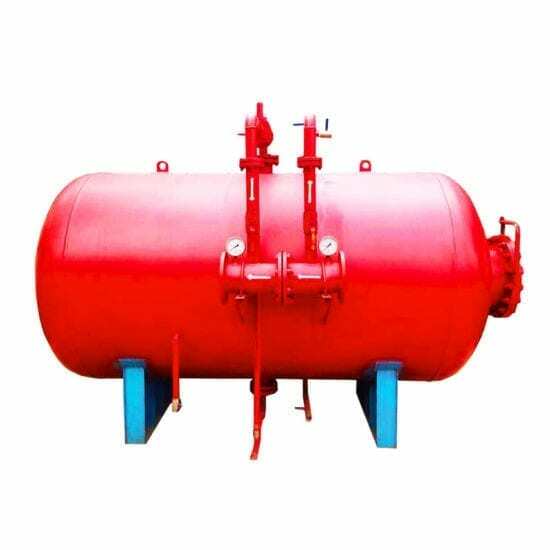 PRB’s are designed to be replaceable units that are discarded after the treatment reagents are exhausted. 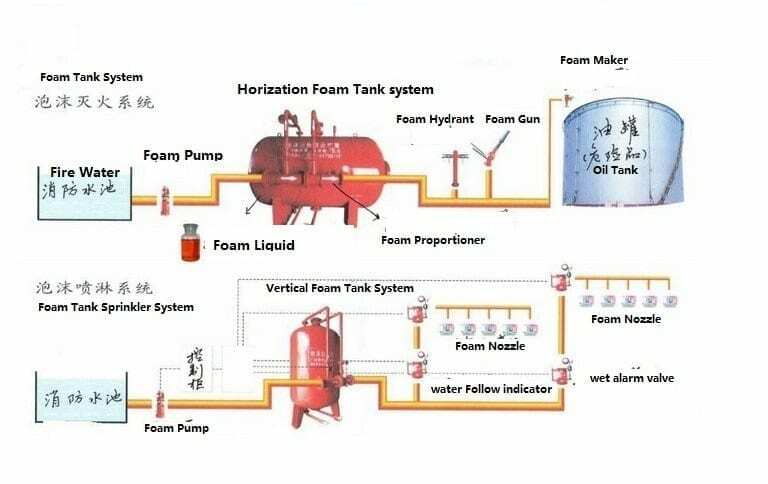 They provide a high level of protection, and providing storm water quality is closely monitored, can be replaced prior to exhaustion of the filter media. 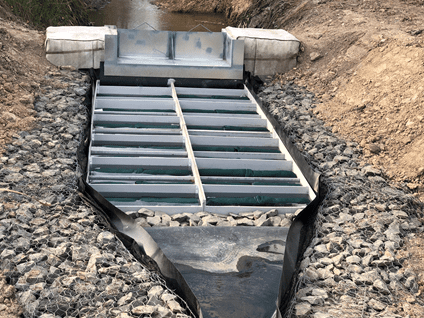 Virotec will design a PRB system that is suitable for treating storm water drains and dam overflows. 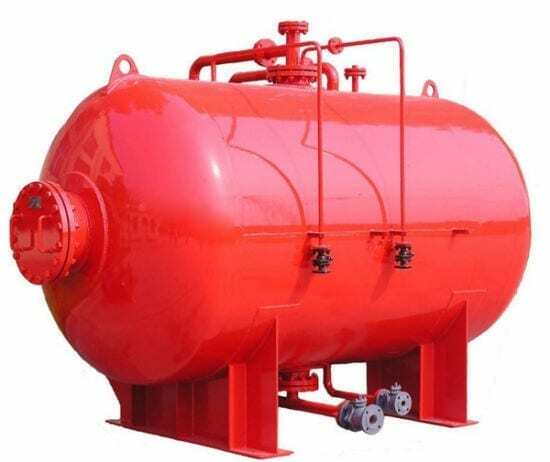 Below is installed PRB at a major oil refinery. Virotec have developed a reagent, ViroLock™ for the treatment of PFAS following 18 months of R&D and laboratory studies of PFAS contaminated waters and soils. Virotec will be blend proprietary reagents to produce a reagent that is optimised for PFAS treatment at each Customer site.